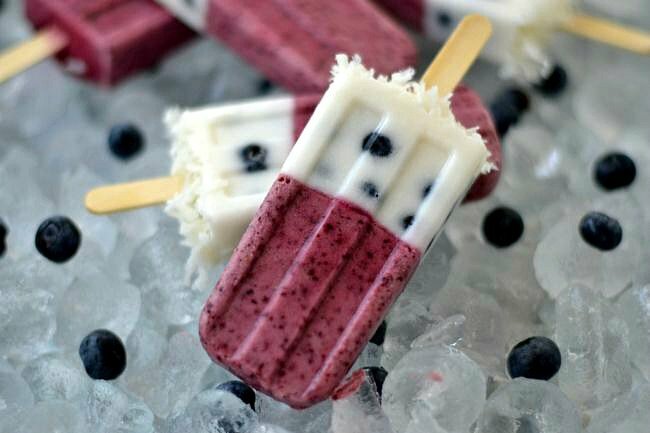 Fresh from Florida Blueberries are in season and I love to use them to make recipes like these Blueberry Coconut Ice Pops. Nothing tastes sweeter than a pint of fresh Florida blueberries. And when the weather starts to warm up it’s easy to cool off with a Blueberry Coconut Ice Pop. During the months of April and May Fresh from Florida Blueberries are in season. Blueberries are one of my favorite berries. We eat them straight from the container usually. 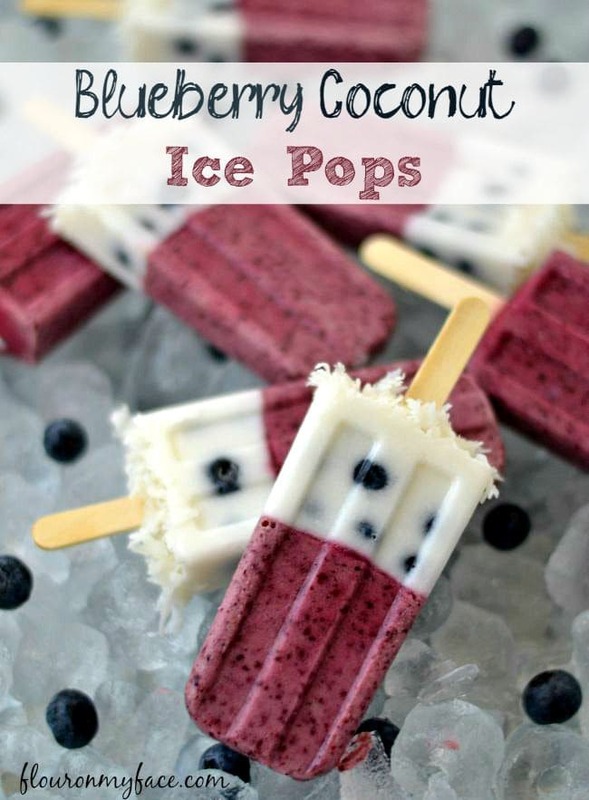 The kids love them and when I am planning on using Florida blueberries in a recipe like these Blueberry Coconut Ice Pops I have to buy extra or the kids will eat them before I even have a chance to use them. Blueberries are rich in antidioxins and are an easy snack that can be served quickly. I bet you didn’t know that Florida grows delicious blueberries. Blueberries are mostly associated with northern states but here in Florida we can grow a lush crop of blueberries that are sweet and plump. Some of the biggest juiciest blueberries are grown in Florida and in season right now. Next time you’re shopping for blueberries look on the container for the Fresh from Florida logo. You may even see the Fresh from Florida logo when you are dining out. Stores and restaurants that carry or use Fresh from Florida produce are proud to display the Fresh from Florida logo so you know you will be enjoying some of the freshest produce available. One of my favorite dessert toppings are blueberries. 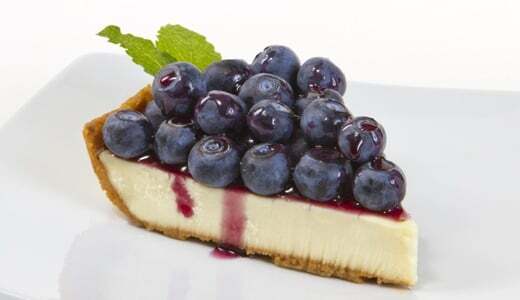 This months Fresh from Florida featured recipe is an easy Florida Blueberry Cheesecake. 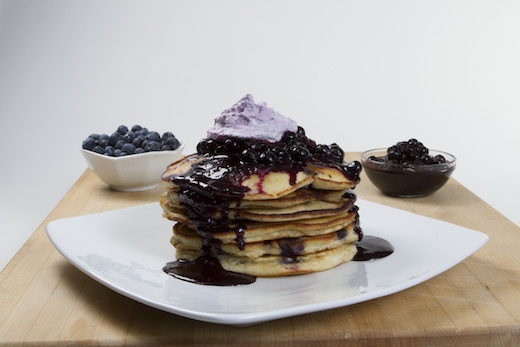 Each month there are new recipes like this Florida Blueberry Pancakes with Honey Butter. What better way is there to start the morning? 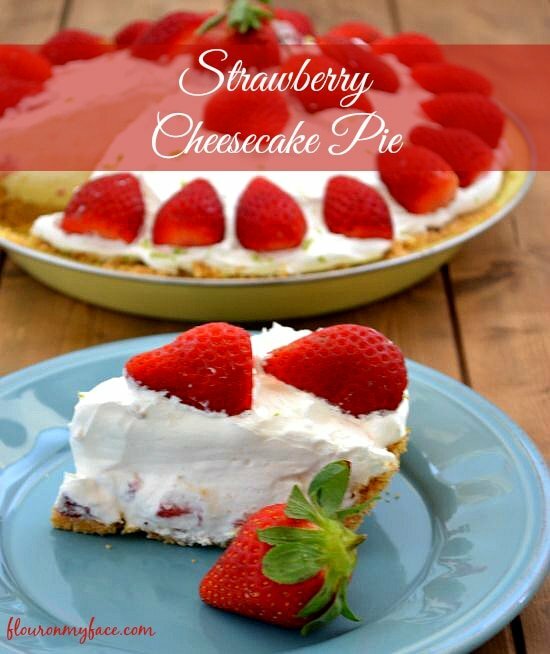 Be sure to check out the Fresh from Florida website for more recipes featuring Fresh from Florida produce. Put 3/4 of the blueberries, half the can of coconut milk and 1/4 cup sugar into a blender. Pulse ingredients until blueberries are completely pulverized. Fill 5 large ice pop molds about 3/4 full with the blueberry mixture. Use the remaining blueberry mixture to completely fill 2 large ice pop molds. Place the lid on the ice pop mold. Insert ice pop sticks into the stick holes on the mold and freeze for about 2 hours. Add 2 tablespoons of sugar to the remaining coconut milk, stir and set aside until the first ice pop layer is frozen. After 2 hours remove the ice pop mold from the freezer. Remove the mold cover. Fill each mold with blueberries wedging them in around the stick. Slowly pour the sweetened coconut milk into the top of each ice pop mold until you reach the fill line. Gently tap the mold on the counter to release any air bubbles. Sprinkle some coconut flakes over the top of the coconut milk if desired. Return to the freezer until the layer of coconut milk is frozen. To serve run cold water over the sides of the ice pop mold to easily release each ice pop. To stay up to day with all the delicious Fresh from Florida in season produce and recipes be sure to follow Fresh From Florida on Facebook. 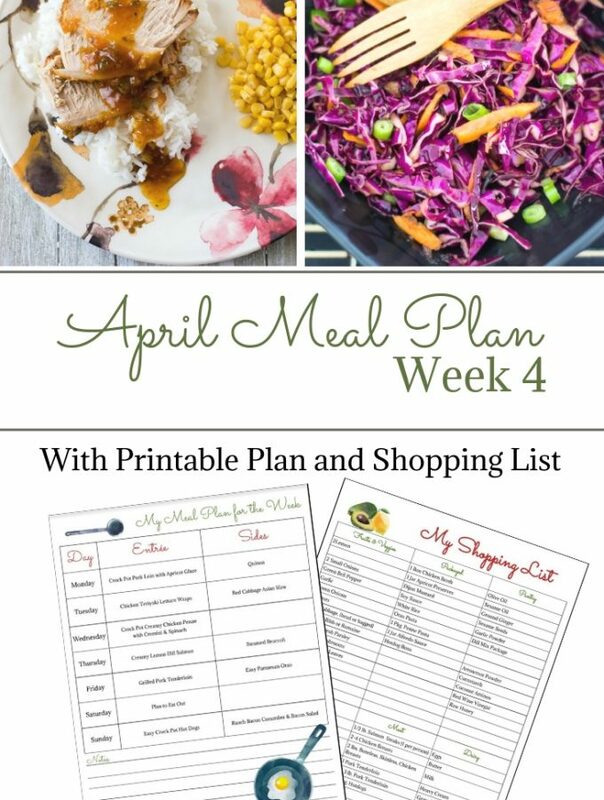 You can also find more recipes using Fresh from Florida produce under the Fresh from Florida category on my toolbar above. Thanks for stopping by! Coconut water would taste good also.